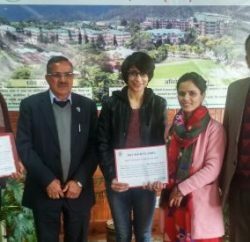 Dr YS Parmar University of Horticulture and Forestry (UHF), Nauni, and Satluj Jal Vidyut Nigam Foundation have come together to provide training and improve the expertise of Himachal farmers. 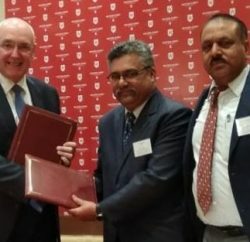 The objective of the agreement is to motivate the farmers to start their own enterprise by using modern agriculture and horticulture technologies. 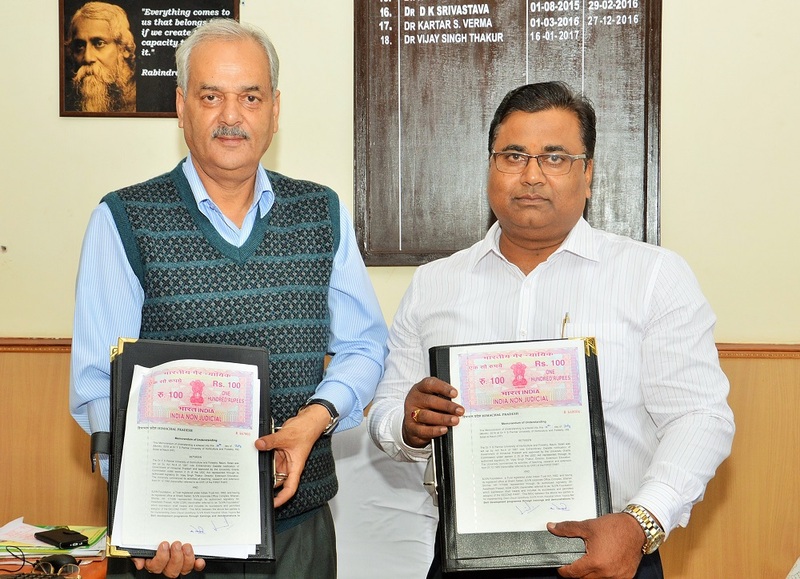 The two organisations have inked a Memorandum of Understanding (MoU) for one year for Rs 55 lakh under which UHF will be organizing 32 trainings at its main campus and different stations. Under the agreement, the University will be organizing trainings of one-week duration for farmers from different districts of the state. Over 800 farmers and orchardists will be trained under this initiative in one year. The SJVN Foundation will bear the total cost of these trainings. 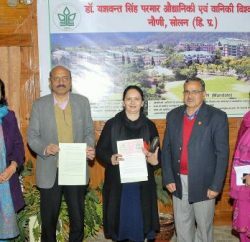 This is the second instance that the UHF’s Directorate of Extension Education has signed this MoU. The participants will be trained on the various aspects of agriculture and horticulture including the modern technologies used in these fields. This year, the trainees will also get a chance to visit the farms of progressive farmers so that they can acquire firsthand experience and get motivated to start their own ventures. The MoU was signed between Avdesh Prasad, SJVN AGM and Dr Vijay Singh Thakur, UHF’s Director of Extension Education. Dr Mai Chand, Joint Director (Training), Dr Anil Sood, Extension Coordinator and Dheeraj Gupta from SJVN were present on the occasion.